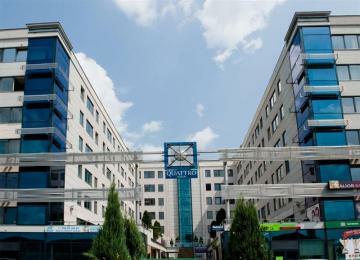 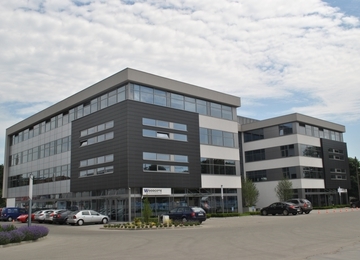 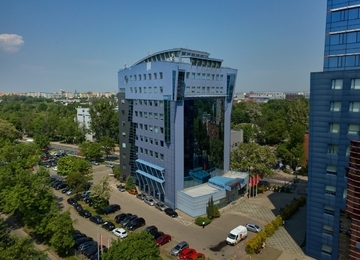 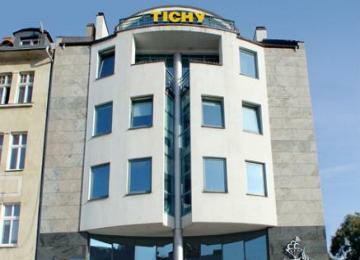 North Office is a modern office building, which is situated in the northern part of the city. 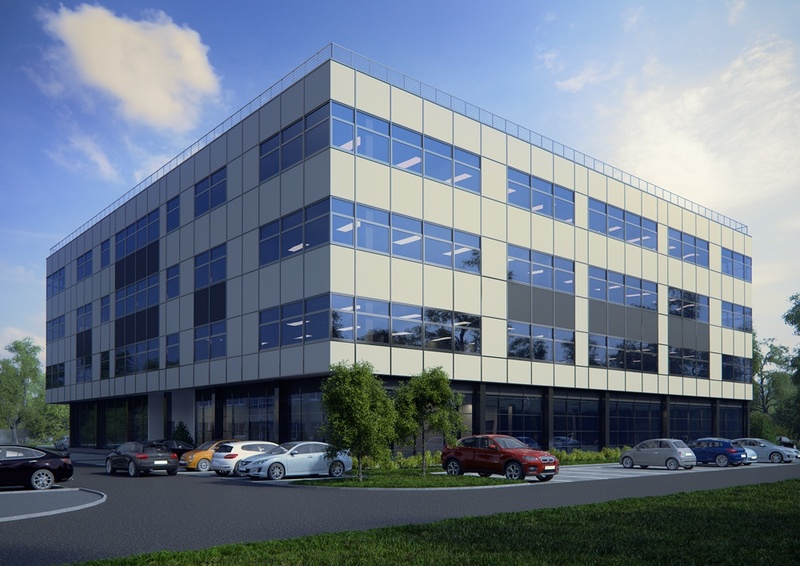 North Office will offer 5,960 m2 of office space located on four floors (units available from 250 to 5,960 m2). 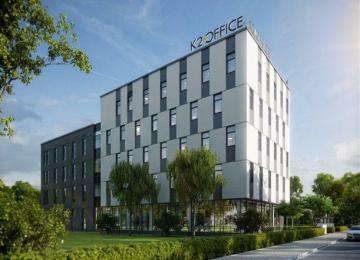 Each floor will be equipped with air conditioning, ventilation and access control. 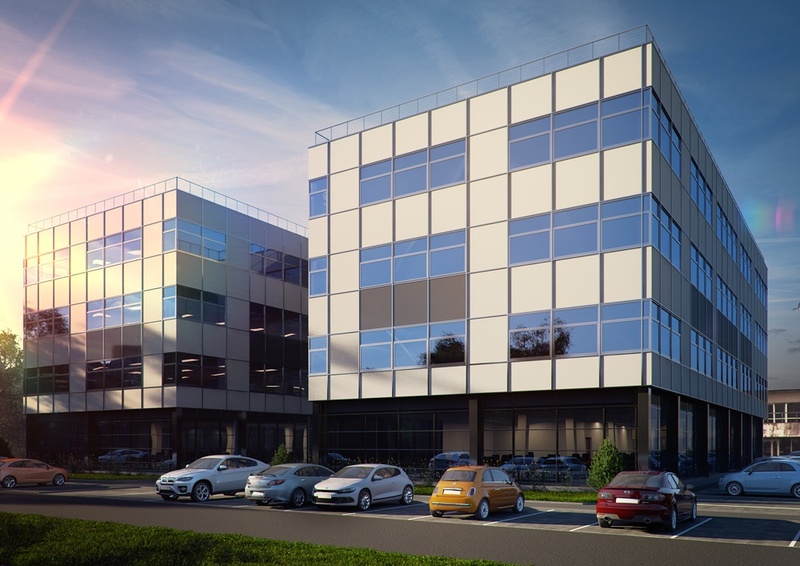 With a dedicated server rooms, space for the additional power supply and canteen the building will meet the requirements of even the most demanding tenants. 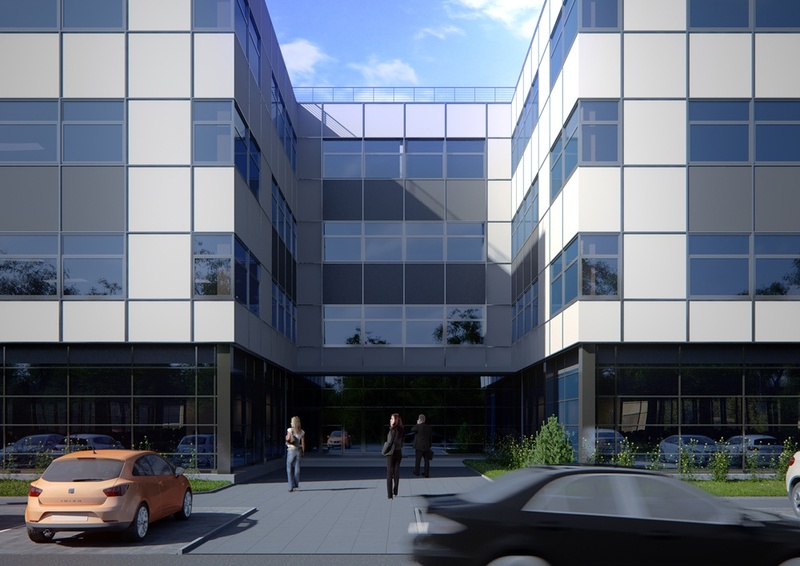 More over the tenants will have access to 100 surface parking spaces and bicycle racks. 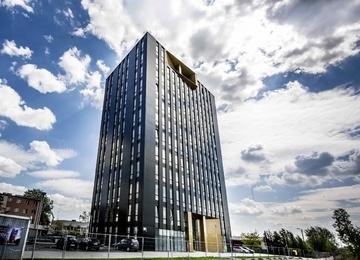 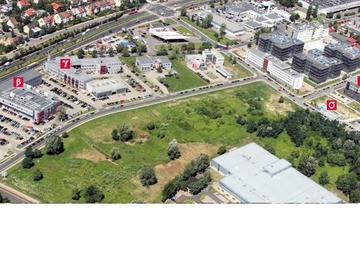 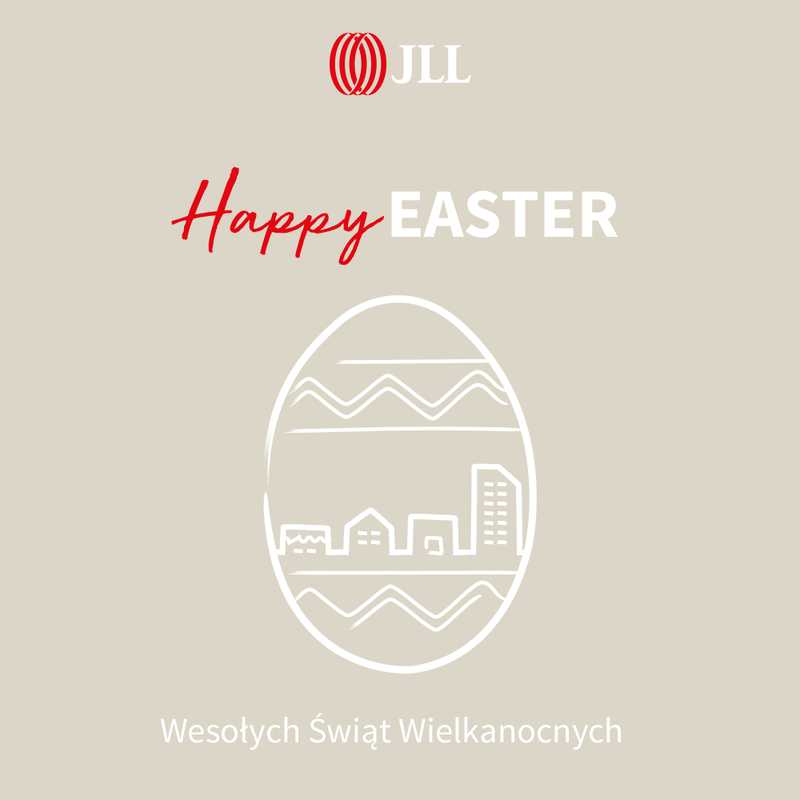 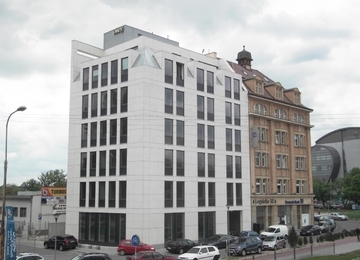 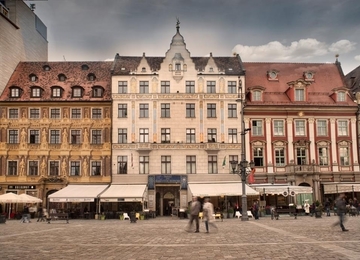 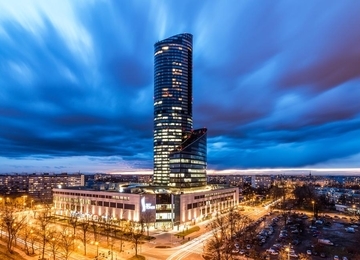 The advantage of the North Office location is its proximity to the city centre ring road node and motorway ring road of Wroclaw, which provides convenient access to the A4 motorway (direction Berlin / Prague / Vienna) and to S8 towards the Warsaw and Poznan. 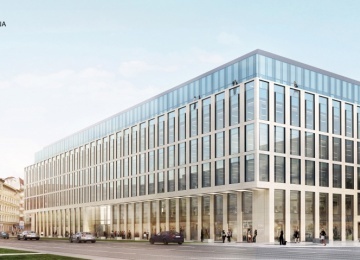 Proximity to the tram and bus terminals provide easy access to the office building to its workers and proximity to the Main Market grants a quick access to the city centre.